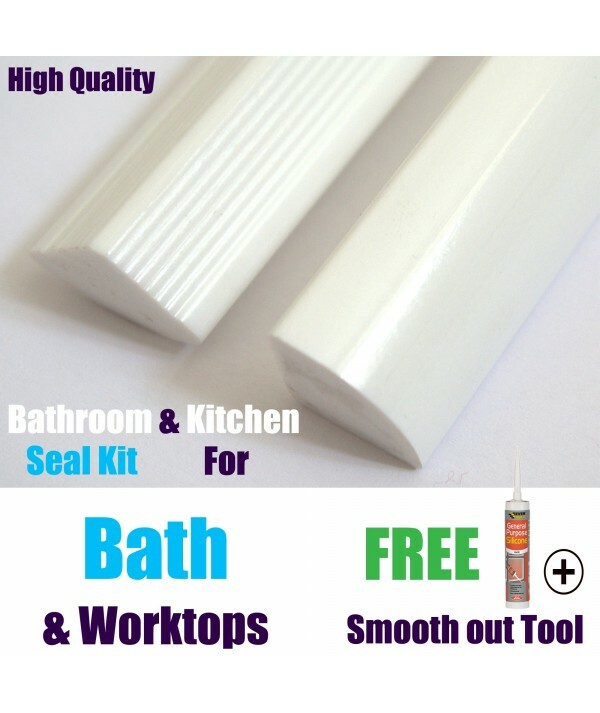 The perfect high quality bath/corner bath/shower or kitchen worktop seal multi purpose, supplied in 1.83m Lengths, the seal has an adhesive strip which makes quick & easy to fit to bath tubs and wall tiles. UK FREE DELIVERY: UPS 24- 48hour (Working Days). Suitable Perfect for use in hotels, guest houses, hospitals, homes e.c.t. 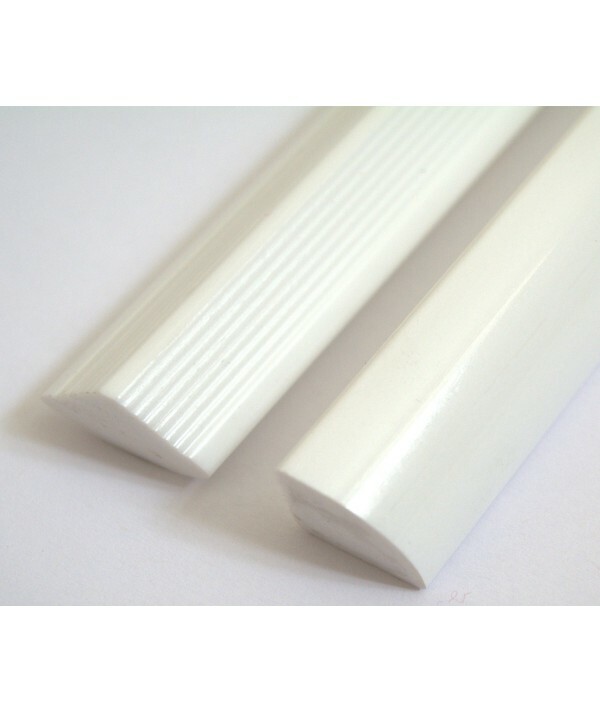 Fitting System Simple to cut/mitre corners and fit, adhesive strip on one side, gently peal off light blue strip adhesive cover and position without adhesive touching first. The perfect high quality bath/corner bath/shower or kitchen worktop seal multi purpose, supplied in 1.83m Lengths, the seal has an adhesive strip which makes quick & easy to fit to bath tubs and wall tiles. 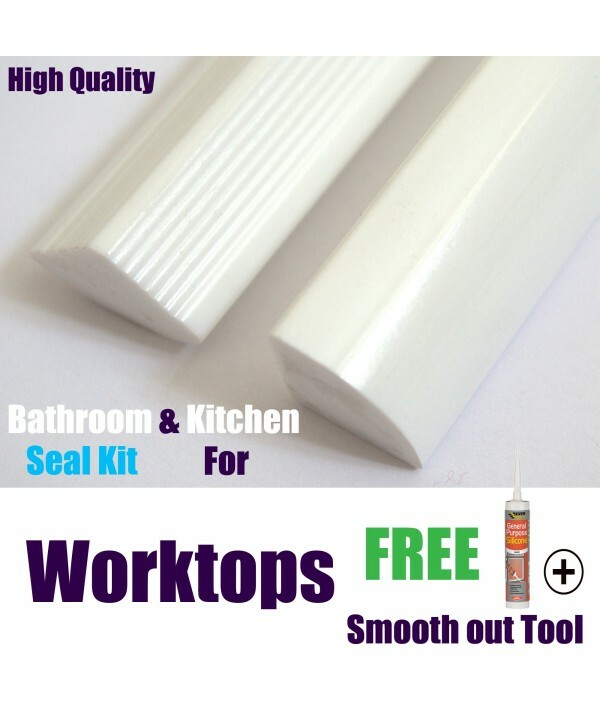 Easy to cut and shape and has a wide range of uses.